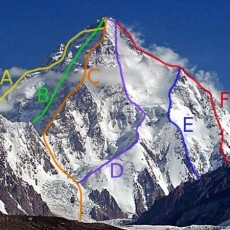 There were remarkable events on K2 this week, with record numbers of climbers reaching the summit. K2 is regarded as one of the hardest mountains in the world, but has it now become within the range of less experienced commercial climbers? 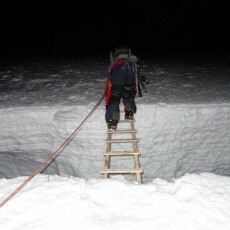 The photograph below shows Pasang Ongchu Sherpa crossing a ladder over a crevasse on Tocllaraju in Peru. A Himalayan veteran with multiple ascents of Everest and Manaslu to his name Pasang is no stranger to using ladders to get across crevasses, but even he looked a little nervous crossing this one. 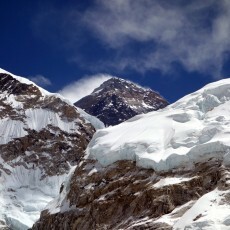 By the time you read this I will be in Peru, setting out in the hope of climbing its highest mountain, 6768m Huascaran. It’s been a long time coming. 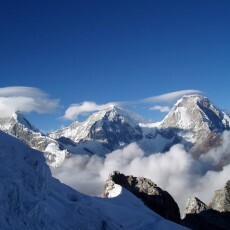 My one and only visit to Peru was when I walked the Huayhuash Circuit as a novice trekker in 2002. 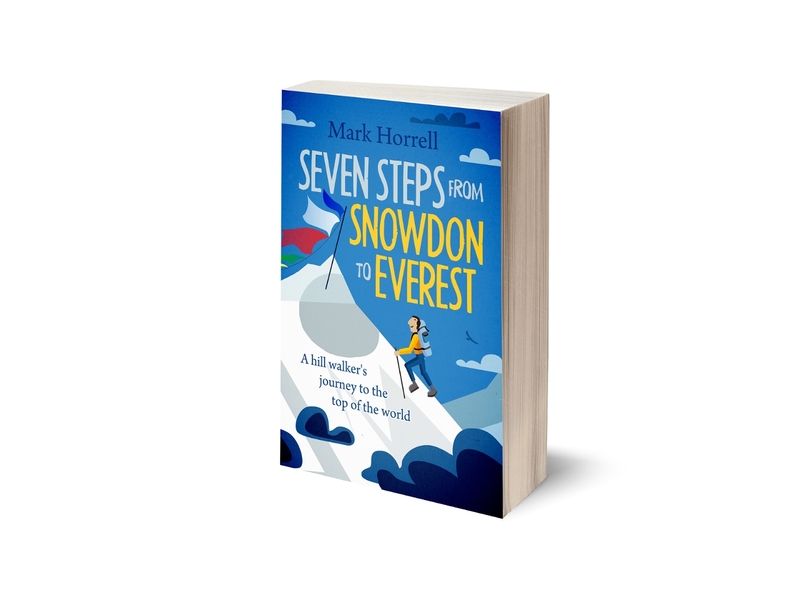 I’m going to finish my series of posts on this year’s Everest season on a positive note by looking at some possible ways forward for commercial mountaineering on Everest. The aim is not just to make the mountain safer but to improve the overall experience for all who climb it.